This was the first in what we hope will be many AWW Watershed Tours that are intended to give AWW Staff a better understanding of the watersheds being monitored by AWW volunteers. In a few hours, we were able to gain a much better understanding of the watershed’s physical characteristics, its history, water pollution issues, a visual picture of AWW sampling sites, and most importantly, the amazing ways DRCR is working to improve water quality conditions for the Dog River Watershed. We’d like to share a little of our experience with you through this article. You will have a different perspective of Dog River the next time you’re traveling on I-65 or I-10 through Mobile, and you’ll definitely be inspired at this classic example of how a “small group of thoughtful, committed (and I would add energetic, fearless, and really fun) citizens can change the world,” (Margaret Mead). 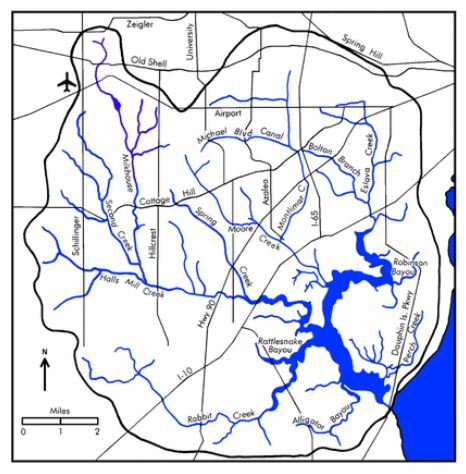 The Dog River Watershed drains most of Mobile, Alabama and spans 125 miles of shoreline mainly inside the City’s limits. 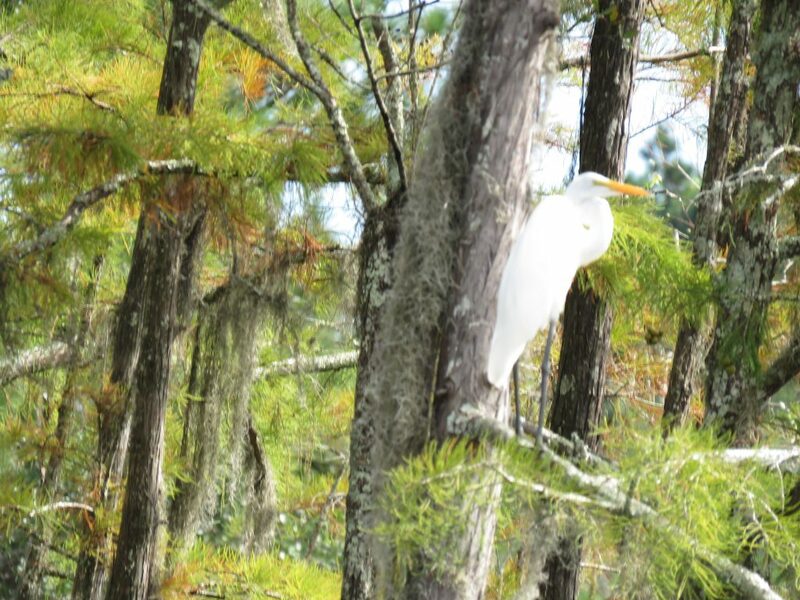 The lower river is considered an estuary playing an important role in the health of the Mobile Bay, the nation’s 4th largest. 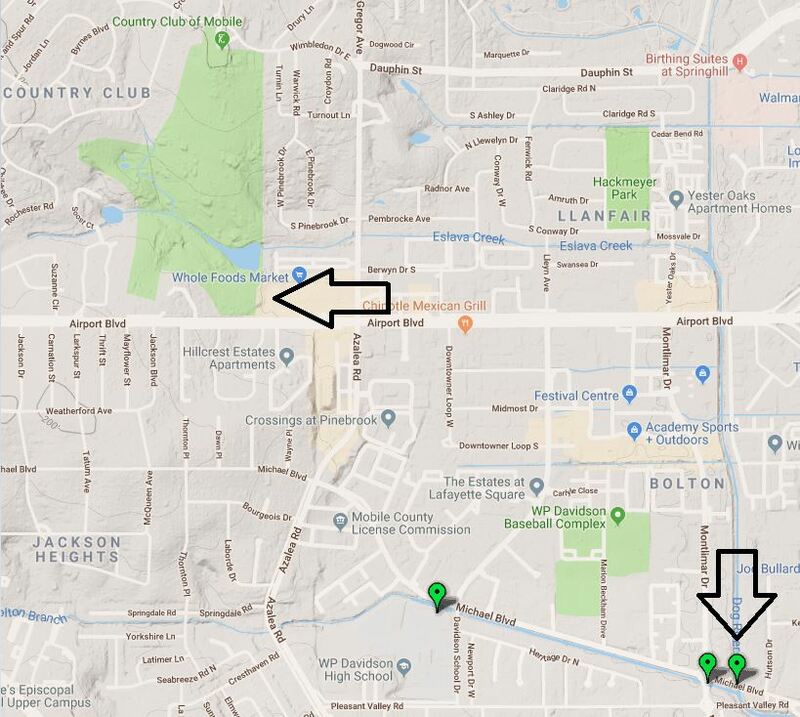 DRCR has over 20 active monitors deployed in the watershed, monitoring 25 active sites. The group has collected nearly 2100 data records since they began monitoring in 1999. DRCR monitoring sites in the Dog River. Active site are in green and inactive sites are in red. For years, AWW has been aware of several Dog River sampling sites that consistently have low dissolved oxygen levels. 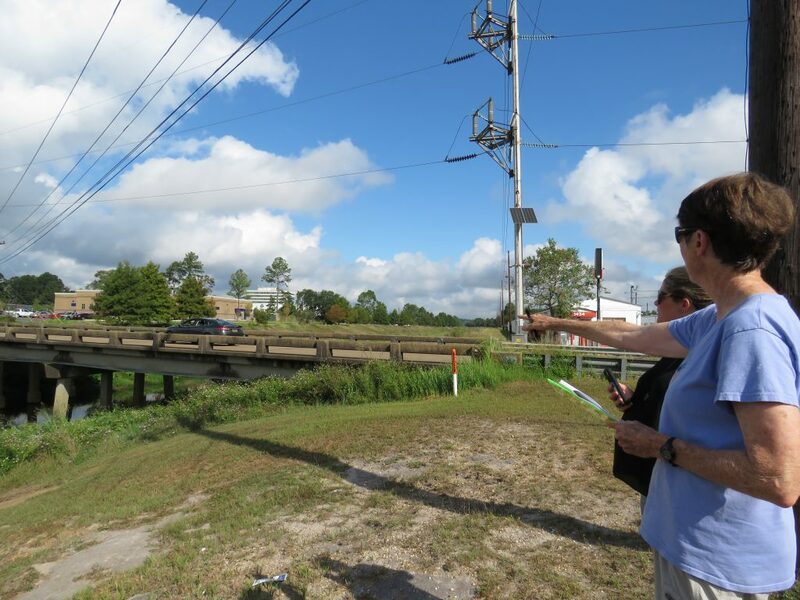 We all imagined this was since the Dog River Watershed drains a very urbanized part of Mobile. Although this is true, it’s only part of the story. Mimi shared with us, from the perspective of a good hydrologist/geologist, that back in (1960??) 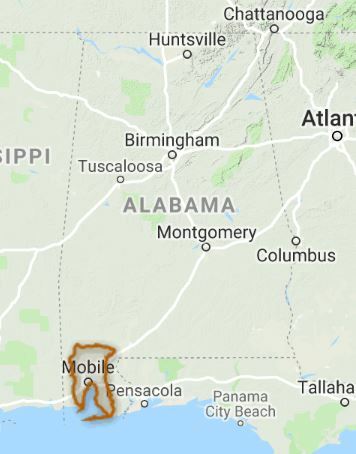 when the US interstate system was being built, it was decided that I-65 would be put through the middle of Mobile, and unfortunately right on top of (Eslava???) Creek, which are the headwaters of Dog River. As a result, the flow of water in Eslava Creek has been unnatural and slow ever since. As we recall from Water Chemistry Monitoring, a major way dissolved oxygen enters the water is physically, when the water is disturbed at the surface when it flows over rocks and riffles. The low flow decreases the opportunity for oxygen to mix into the water physically. 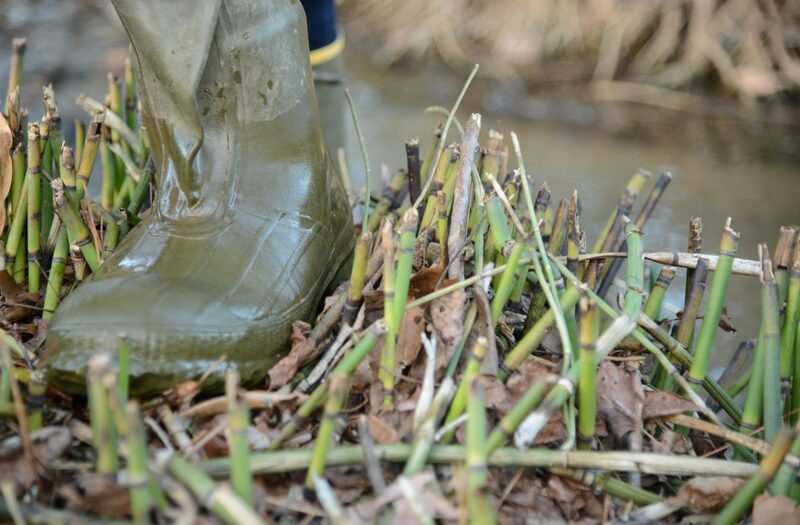 It also gives algae and other vegetation a chance to overgrow – further depleting the oxygen levels. 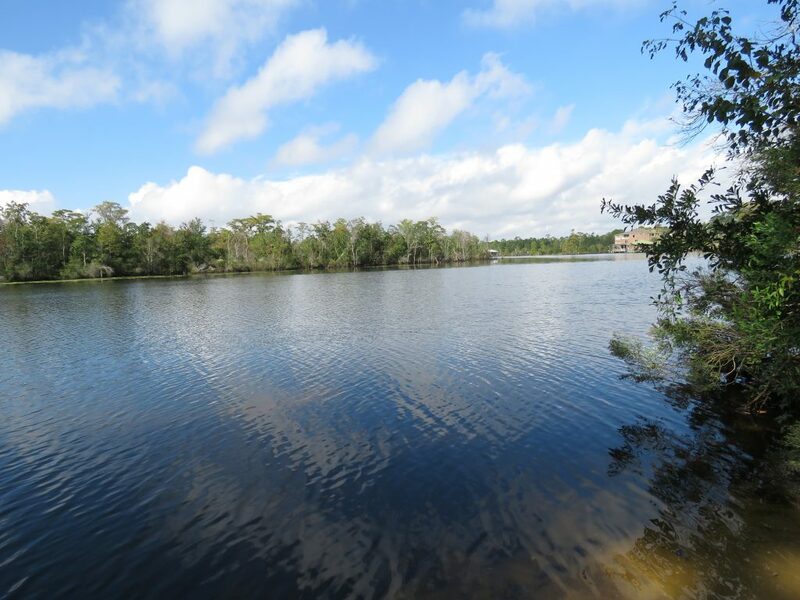 Once you add in huge loads of nutrients and other pollutants from highly developed areas of the watershed, you have a recipe for low dissolved oxygen and overall poor water quality. Mimi discusses how the Montlimar Canal site’s dissolved oxygen levels and turbidity have been impacted by upstream activity – namely the reconstruction of an upstream golf course. 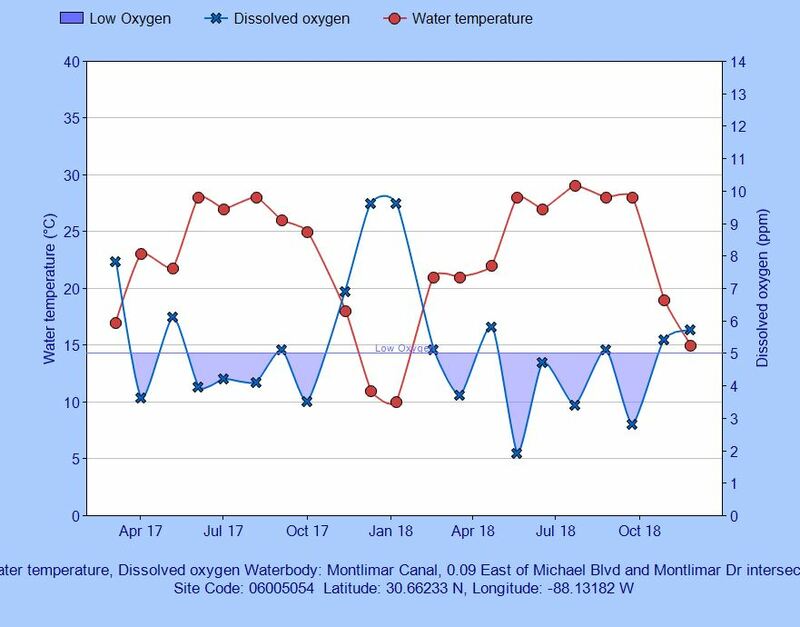 The golf course has impacted dissolved oxygen at the downstream Montlimar Canal sampling site. Dissolved oxygen levels that are below the water quality standards (less than 5 ppm) for Montlimar Canal are indicated by the blue shaded area. Mimi grew up in this watershed and can recall what this creek was like before the interstate was built. If you look upstream you can imagine how beautiful it must have been. As in every part of Alabama, litter is an enormous problem. 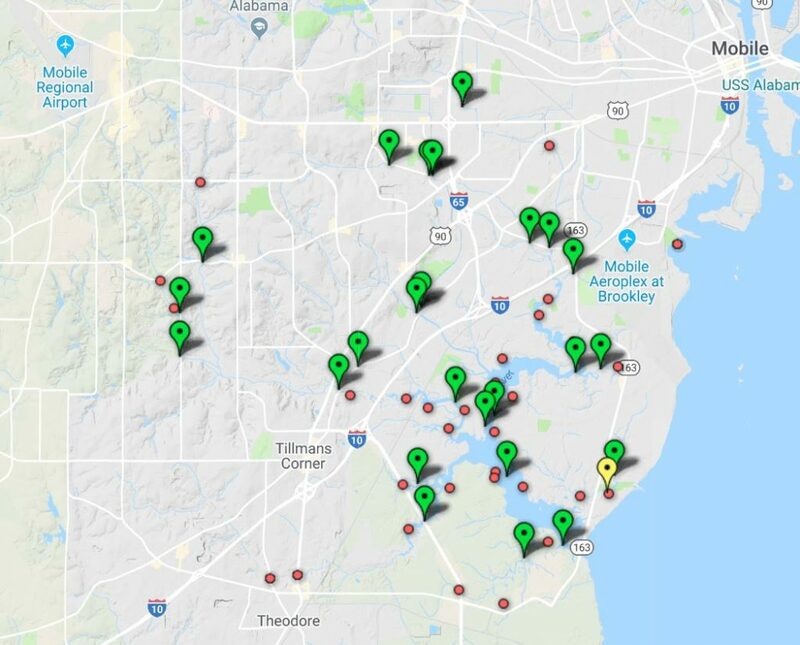 Unfortunately, our friends on the coast deal not only with litter from their backyards but also from the backyards of all of their “upstream neighbors”. The low flows and flat landscape makes the trash problem even more evident! Dog River Clearwater Revival is one of the first groups in the state, and maybe the country to support the installation of several innovative litter traps around the watershed. They have accomplished this by partnering with the City of Mobile. 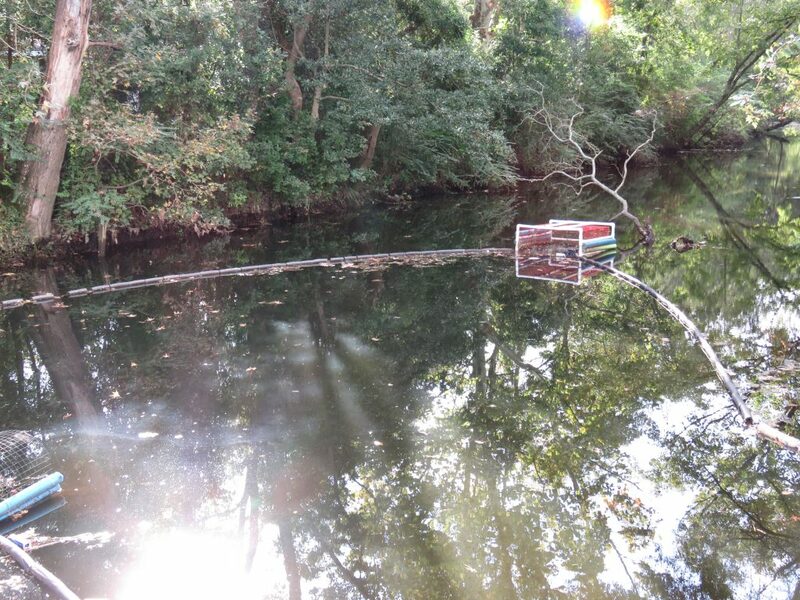 Pictured below is the Bandalong Litter Trap installed in Eslava Creek. The device is regularly maintained by City of Mobile Work crews. Over 1,000 cubic feet of waste has been diverted from Dog River since the device was installed in late 2016. Pictured above is the latest device. This Osprey Initiative custom design is in Bolton Branch, a feeder to Eslava Creek. 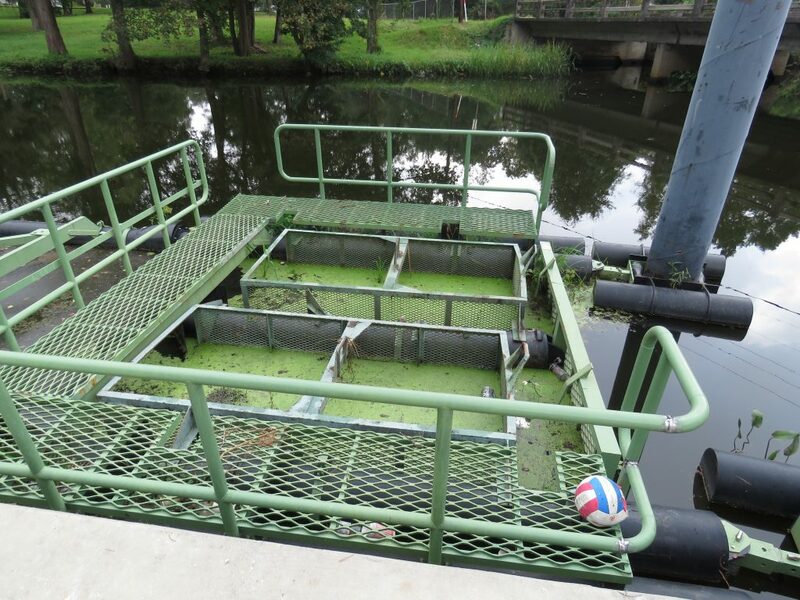 So far, this device has captured nearly 1,000 pounds of vegetation and floatable debris. 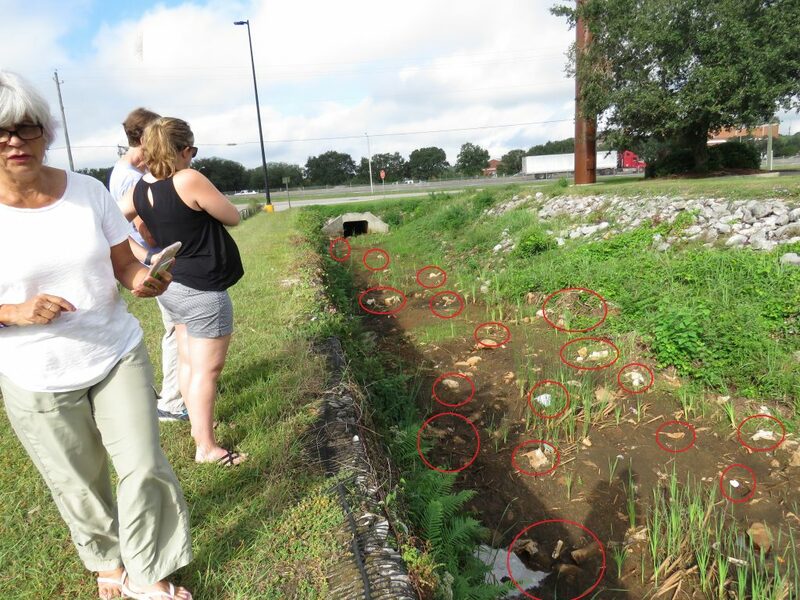 We learned of another interesting and troubling water quality battle DRCR led that has plastic grocery bags at the center. Debi and Mimi took us to a Walmart parking lot that is adjacent to Eslava Creek, although most people would probably think this is a drainage ditch rather than a creek. Unfortunately, so many plastic bags had blown across the parking lot (after careless shoppers had thrown them out or let them blow away) that there was a multi-inch deep layer of plastic bags covering the bottom of the ditch obstructing the already low flow levels! DRCR worked with the City of Mobile Public Works to get heavy vegetation and trash removed to make way for volunteer cleanups. They hosted a clean-up as part of the MLK Day of Service to pick up the remaining bags. To ensure that bags don’t continue to blow into the creek, Walmart has installed low fencing along their pakring lot’s guard rail to catch some of the the bags before they reach the ditch. 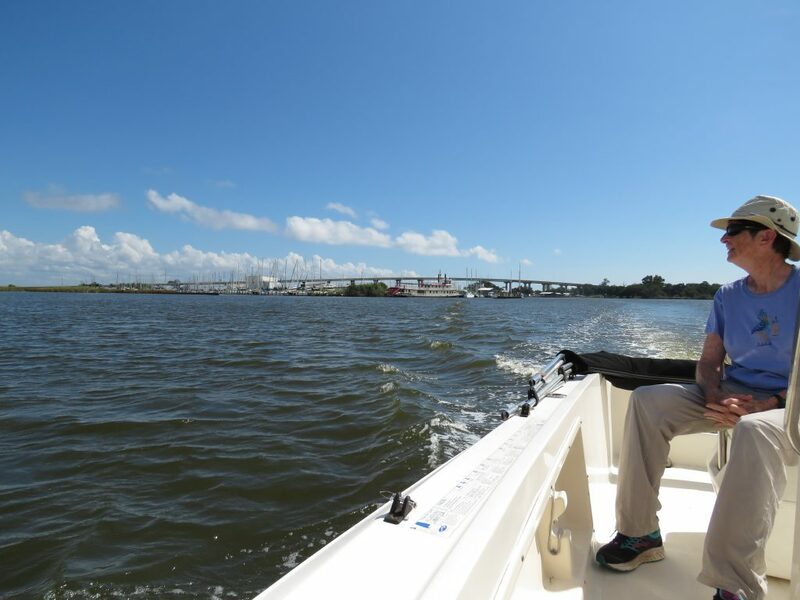 Providing public access to the river is a major program goal for DRCR. 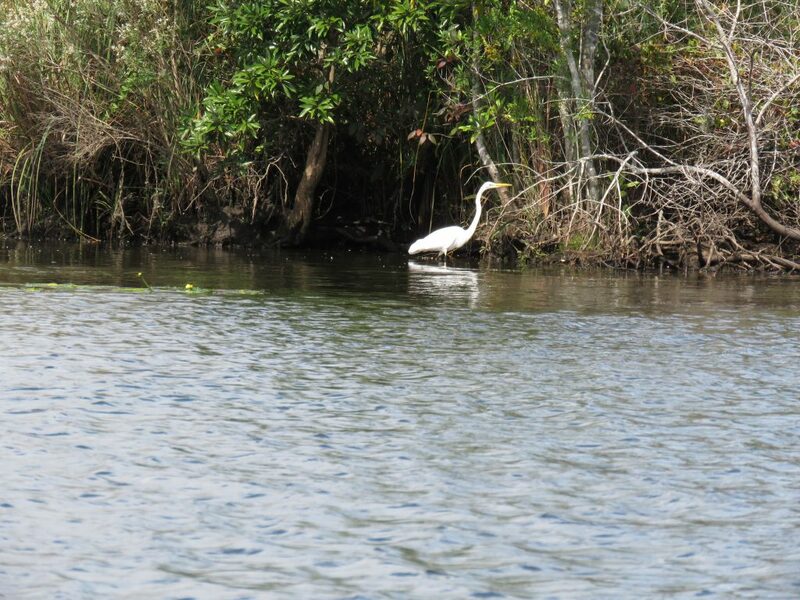 Access allows opportunities for recreation, education, and public awareness about water issues facing the river. 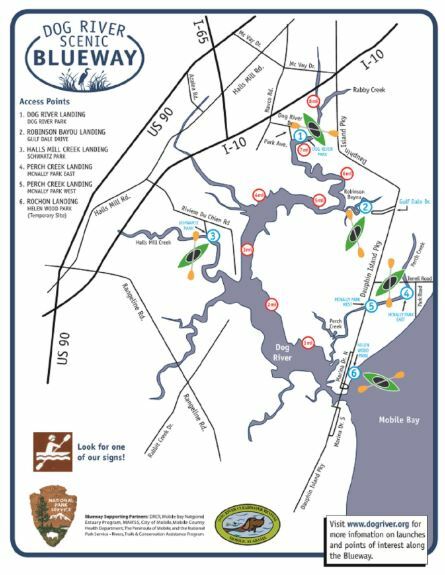 One of the group’s initiatives is the Dog River Scenic Blueway, a project aimed to promote stewardship of the river and to encourage cultural and historical awareness of the watershed. You can read more about the initiative on the DRCR website (follow this link). 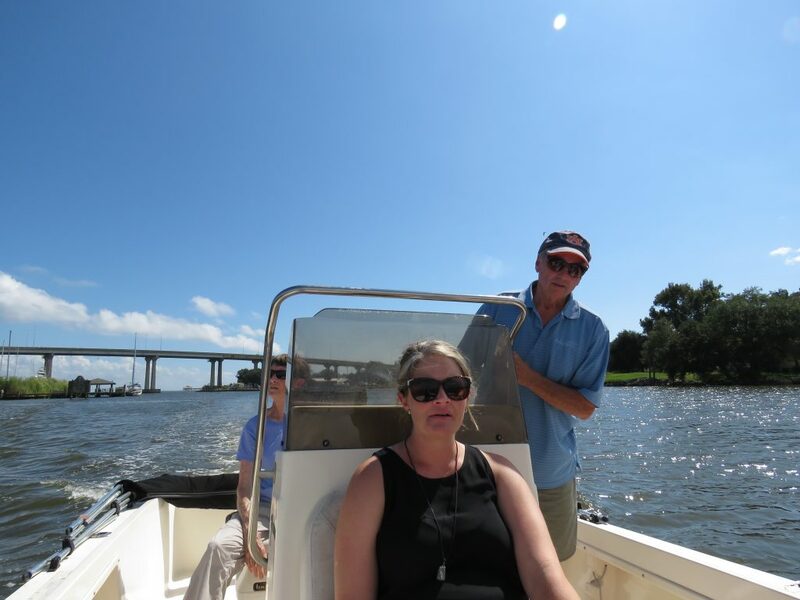 During the car tour, Mimi and Debi took us to a spot on the Blueway, the Halls Mill Creek Landing, another city of Mobile Park featuring a Dog River Scenic Blueway launch site. 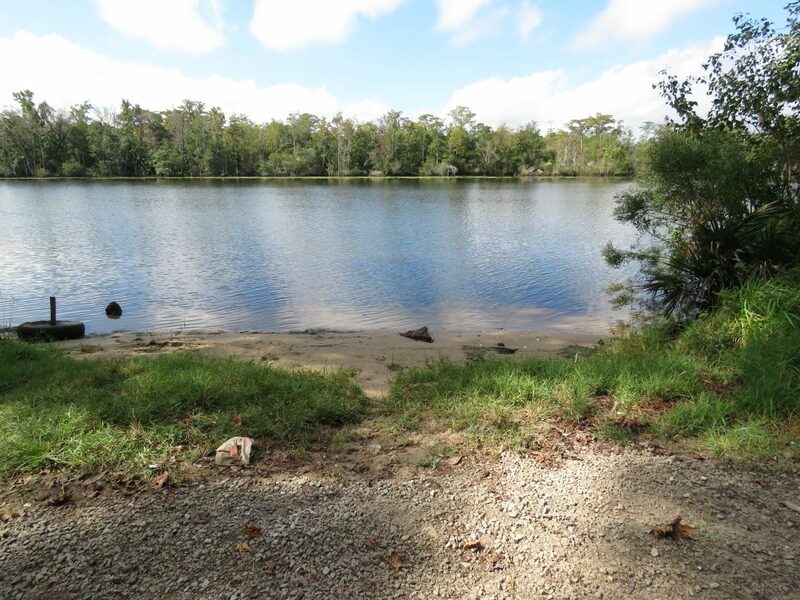 Mimi kayaks this area frequently, and now we are ready to join her for a trip. This was the perfect way to help us understand how this group stays motivated to take care of the Dog River with all the seemingly insurmountable challenges they face. The River is GORGEOUS! 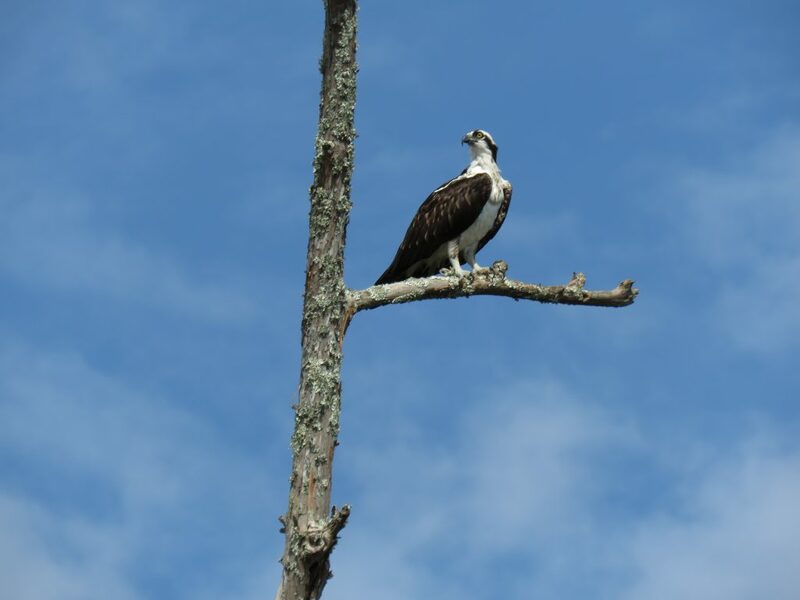 We saw multiple Ospreys, Harons, and Kingfishers. 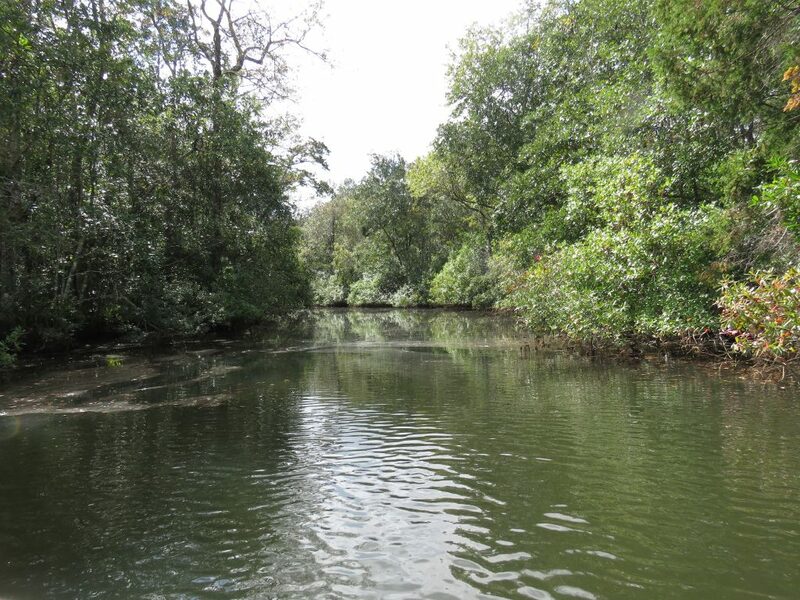 Take a look at some of our river adventures below! Eric takes us on a boat tour up Dog River. Sydney and I drove back to Auburn feeling very thankful to have the opportunity to work with such wonderful people like Debi, Mimi, and Eric. We also took back a sense of inspiration and motivation to continue to work as hard as we can to provide these great folks with the tools and support they need to conduct AWW Monitoring in their watershed to identify problem areas and document improvements to water quality. 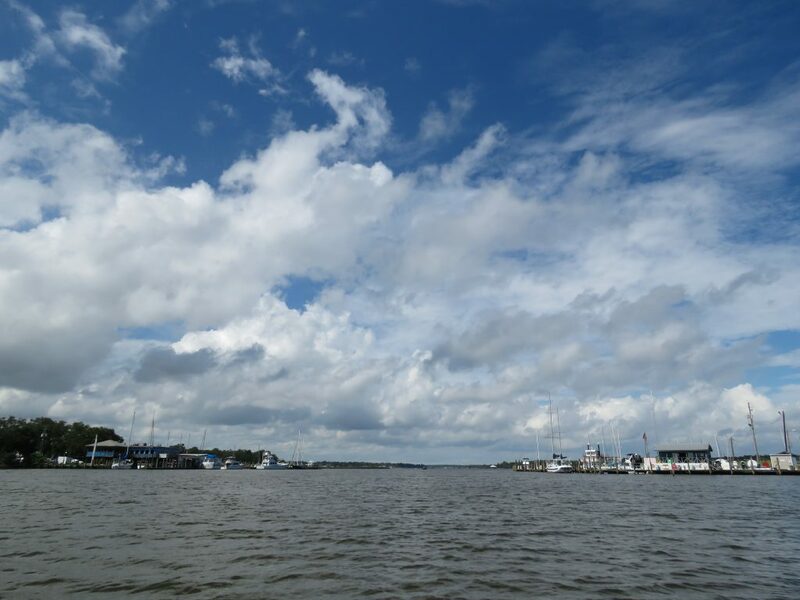 Next time you’re in Mobile, take a trip to the River Shack for some fried flounder or find someone to take you fishing on the River. If you live in the area, consider becoming a member of DRCR or participating in one of their many outreach/education or fundraising events. 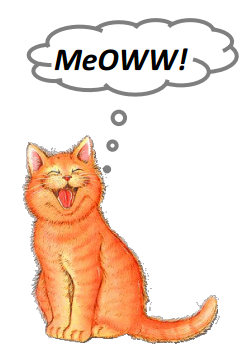 Sign up for their great newsletter! And please consider becoming an AWW Monitor for their group. Next PostNext A River Celebration for Alabama’s Bicentennial!